Send any checks written to IVOLUNTEER INTERNATIONAL INC., to 500 Stephenson Avenue, Savannah, Georgia 31405, United States of America. What are we building: A mobile app. The mobile app will identify the user’s live location, wherever they are, and show them volunteer opportunities around them. A user will be able to set the search area (in miles/kilometers) and it will show them a volunteer feed of available projects around them. The idea is to connect local people to projects happening in their local community. What are some features: In the app, users will be able to sign up for projects, communicate with project hosts (individuals or organizations) and track their volunteer hours. Organizations will be able to open their own accounts and post projects from around the world to get volunteers. You don’t have to be an organization to post a project. If you’re an individual, you can post a project and the app will connect local people to your project, empowering individuals around the world to take action in their community. Why connect volunteers: Volunteers are the thread that binds. According to a report published by the United Nations Volunteers, volunteers in local communities working together build resilient communities, tackle humanitarian crisis and find answers to make their local communities better, empowering people to have better quality lives. Why build a mobile app: Because more than ever, people connect to each other through smartphones. And more than ever, the population with access to smartphones have increased significantly and the world is expecting more smartphone usage in years to come. A mobile app will also build convenience for people to find volunteer projects around them. What is the benefit to organizations: Organizations around the world (corporations and non-profit/service-oriented) can get volunteers for their projects with ease. They can create their own accounts in the app and communicate to volunteers, tag members, streamline sign-ups and so much more. How much will it cost: Because we are building a progressive and thoughtful financial structure, the app will be available for free. Organizations and individuals can use the app for free and no - we will never have advertisements popping up in the app. How is the impact measured: Because this is one-of-a-kind venture, we are building our own measurements. 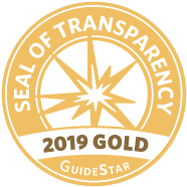 We are researching to adopt variables like frequencies of downloads, usage measurements, project sign-ups, and success rates to analyze the economic, social, and labor contributions that we have supported to grow and connect. At the Hilton Head Island Concours d'Elegance in 2018, IVolunteer International received a grant to support the development of the mobile application. IVolunteer International partnered with the Hilton Head Island Motor Festival to connect volunteers to their project to make it successful. 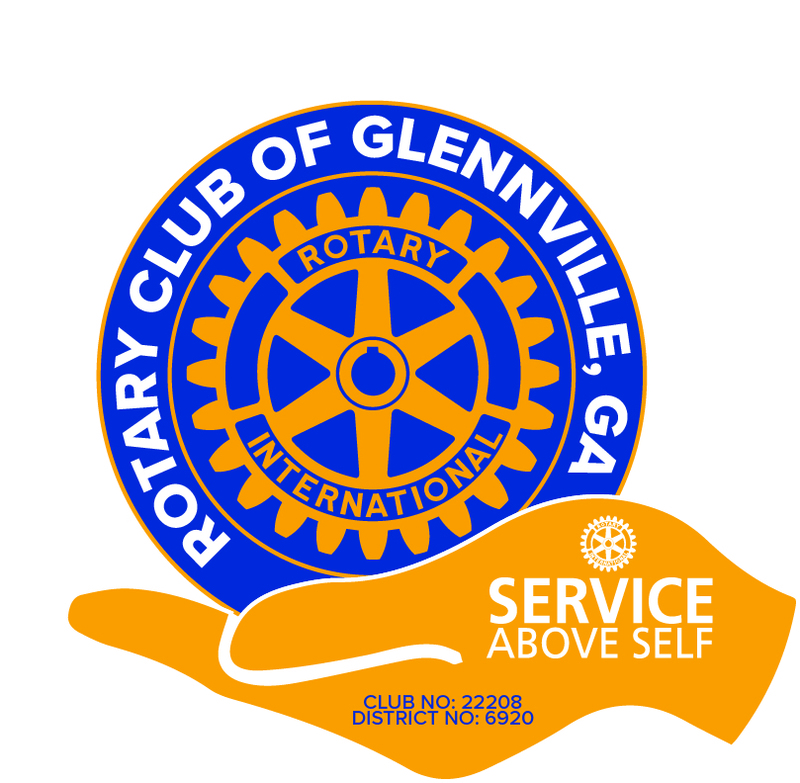 The Rotary Club of Glennville, Georgia joined hands with IVolunteer International as a part of our 2018-campaign to build the mobile app. At the first presentation to the club, they adopted IVolunteer International as a project that will make a big impact to the world through an auction and a very supportive donation.